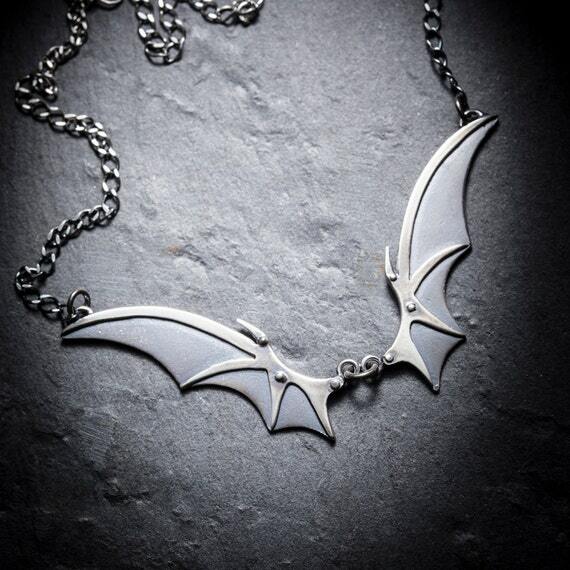 Halloween is just three weeks away so if you haven’t got your costume or theme organised yet, it’s time to get your bat wings on and check out these great vampire and bat themed costumes and gifts. 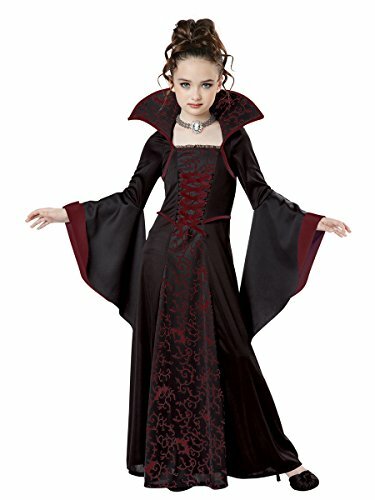 There is a huge variety of vampire costumes available for all ages and in many different styles. 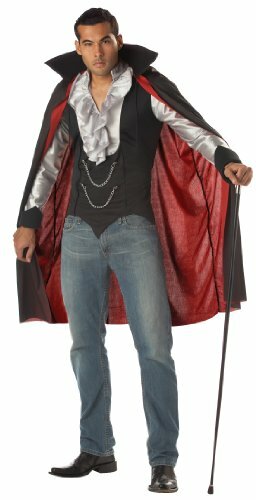 Shown below are some of the best vampire costumes around as well as one really cool bat costume for adult women. 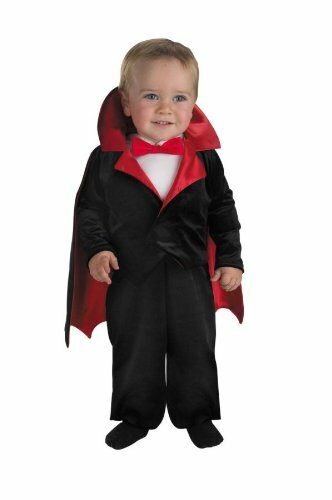 All of the male vampire costumes feature a cape and vest, even the toddler costume. 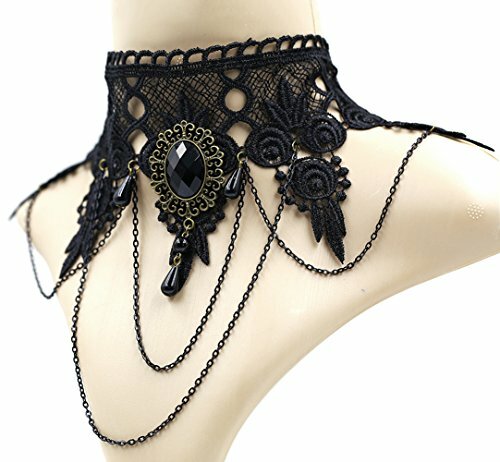 Not looking for a Vampire Costume? 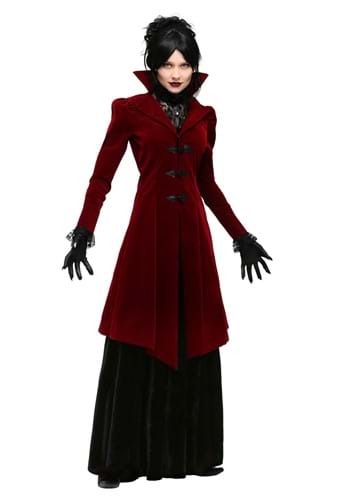 Check Out Loads More Great Halloween Costumes Here! 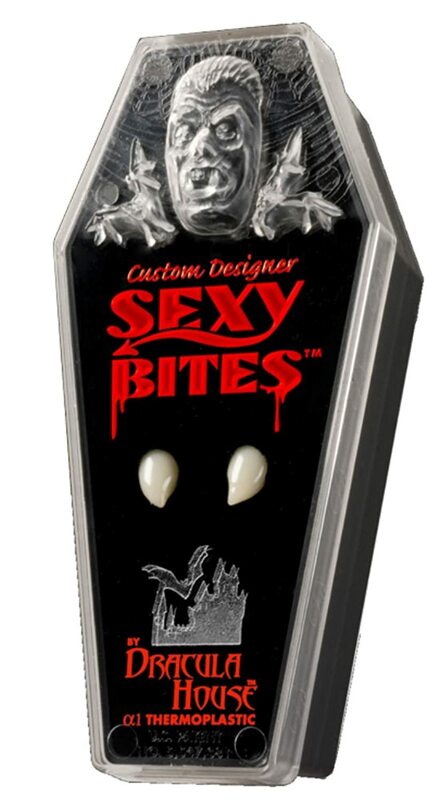 If you decide to dress up as a vampire, you’re going to need a few extra bits to complete the look. 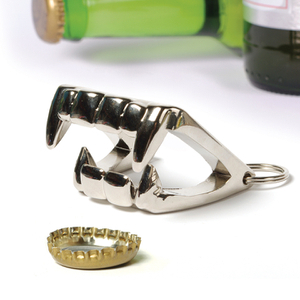 These vampire teeth have great reviews and can be molded to fit your own teeth perfectly. 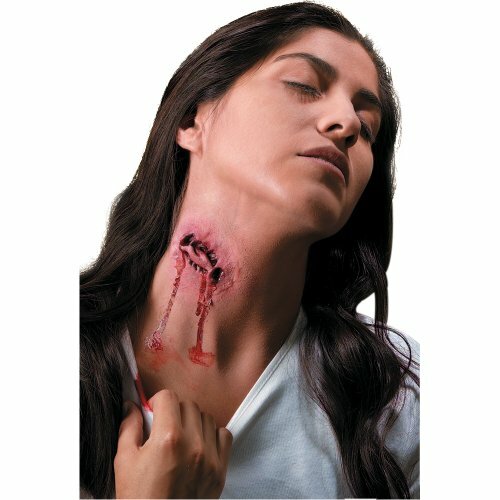 The prosthetic vampire bite looks really effective and adds a great finishing touch to your costume. 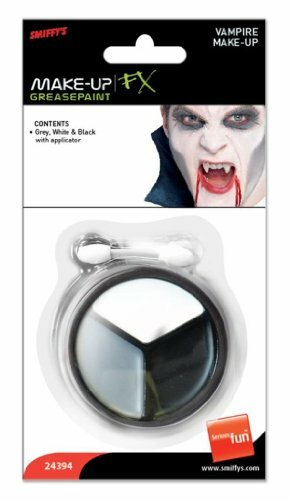 Of course, it wouldn’t be Halloween without some great make up so this set of black, grey and white face paint will help you look the part this Halloween. 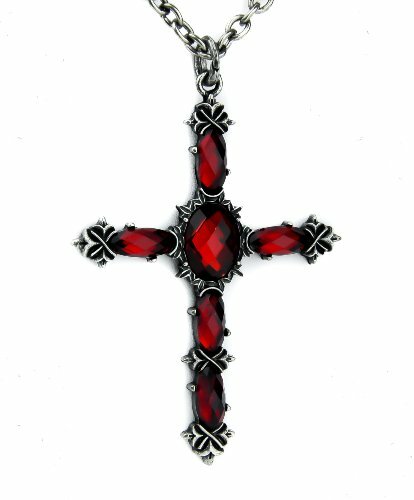 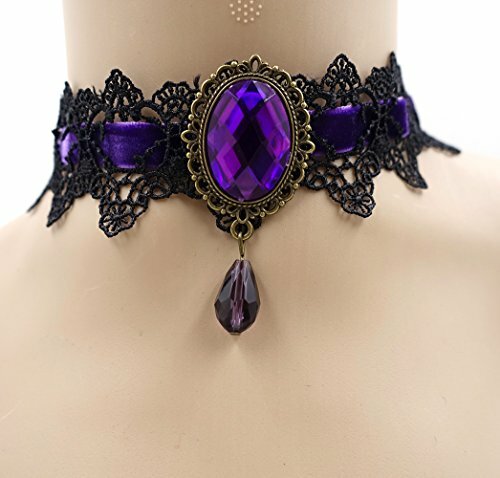 Much of the vampire look comes from the gothic era so these gorgeous gothic style necklaces and chokers would make a perfect accessory for any vampire costume. 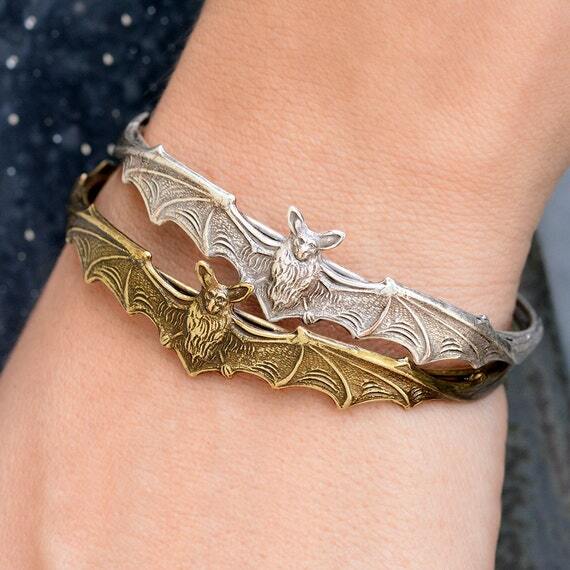 If your preference is for bats, then the stunning vampire wings necklace or the bat bracelets will suit you too. 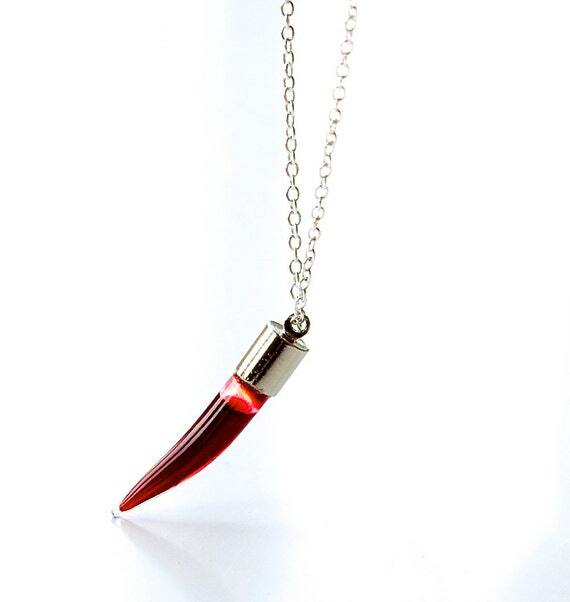 The Twice Bitten Bat earrings are gorgeous and pair well with the Blood Sucking Beauty Bat necklace. 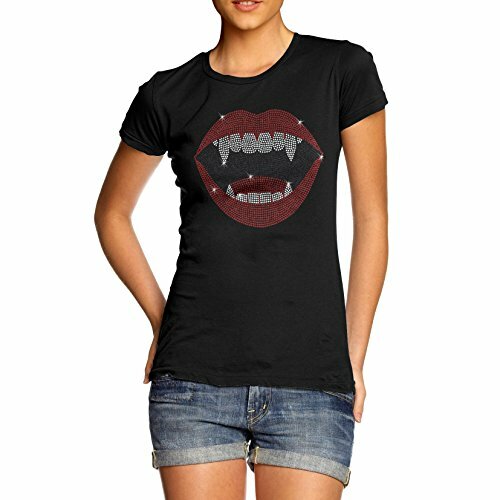 If you’re just looking for vampire themed clothing, look no further than this great selection of t-shirts and dresses. 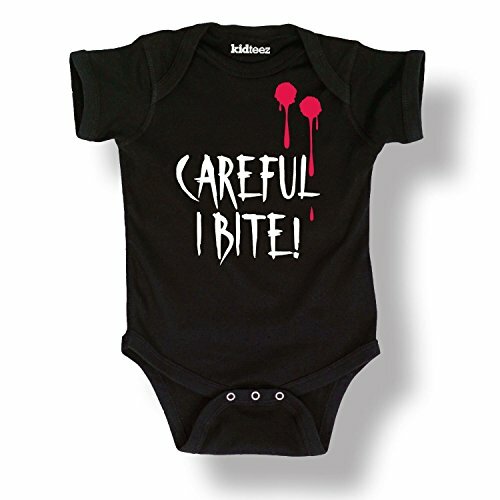 The bat cat razer back top is super cute and the vampire themed onesie for babies is sure to bring a smile to any parent. 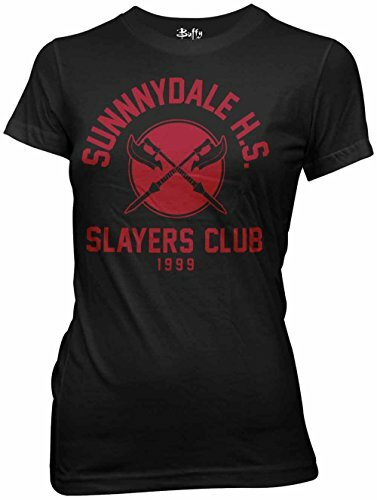 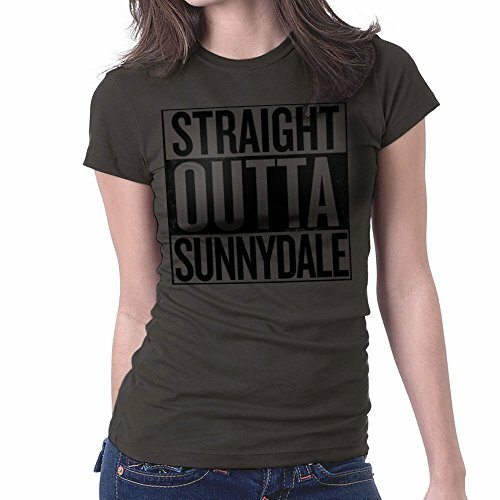 There are also several Sunnydale related t-shirts which would make great gifts for any fan of Buffy The Vampire Slayer. 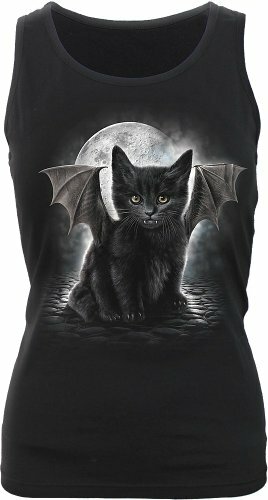 If you prefer bats to vampires, the Bats in the Night dress is perfect for any Halloween party night. 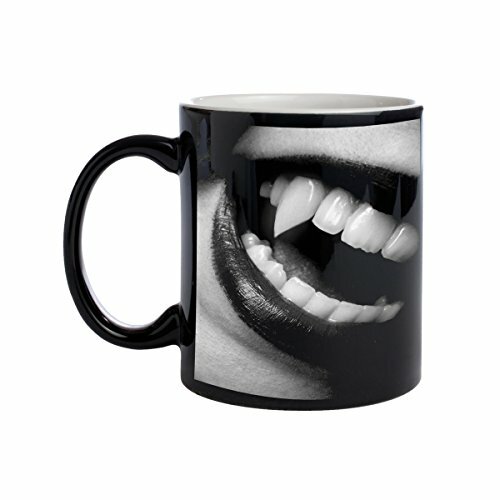 When it comes to home decor at Halloween, these vampire inspired gifts would not be out of place. 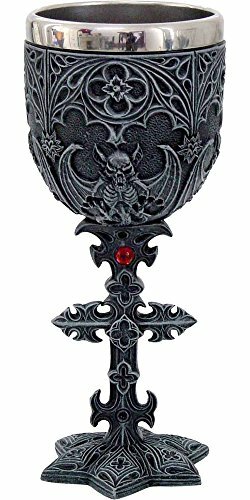 If you’re having friends over for a Halloween evening, the black slate vampire goblets would definitely add a touch of luxury to your event and would make a great talking point. 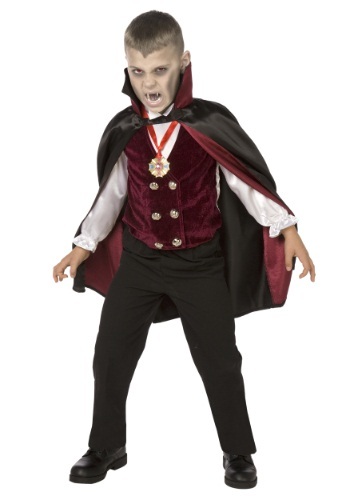 You could also introduce them to the Fury of Dracula – a great board game for a dark and stormy Halloween evening! 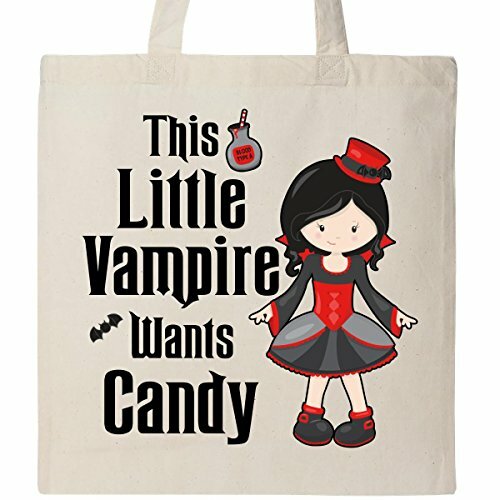 Of course, it wouldn’t be Halloween without a trick or treat container so if your daughter wants to be a vampire, how about this cute vampire candy tote bag to complete her outfit? 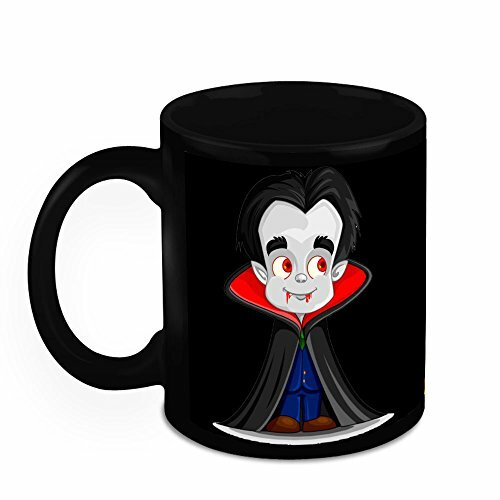 If vampires and bats are not your thing for Halloween, stay tuned for more Halloween posts, featuring all the usual Halloween suspects plus a few more ideas for you. 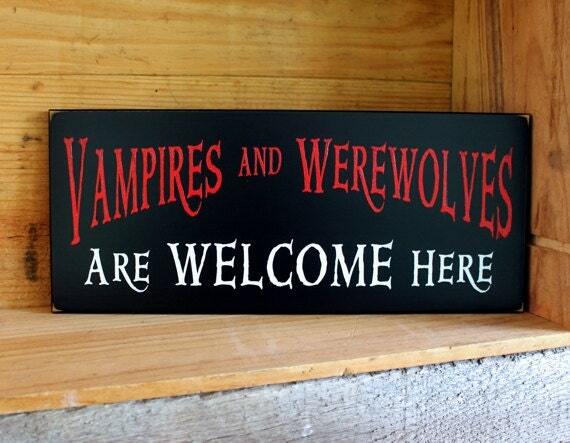 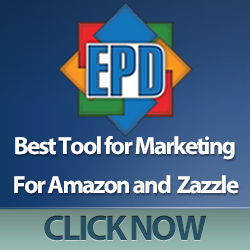 In the meantime, check out some of these great posts for even more Halloween gift ideas.